this celebrities’ home could play the backdrop of a family tale – small detached 2-storey build facing the river, however, most views blocked by walls & small windows, upstairs a gable housing the master, with some space above the old garage for further bedrooms. 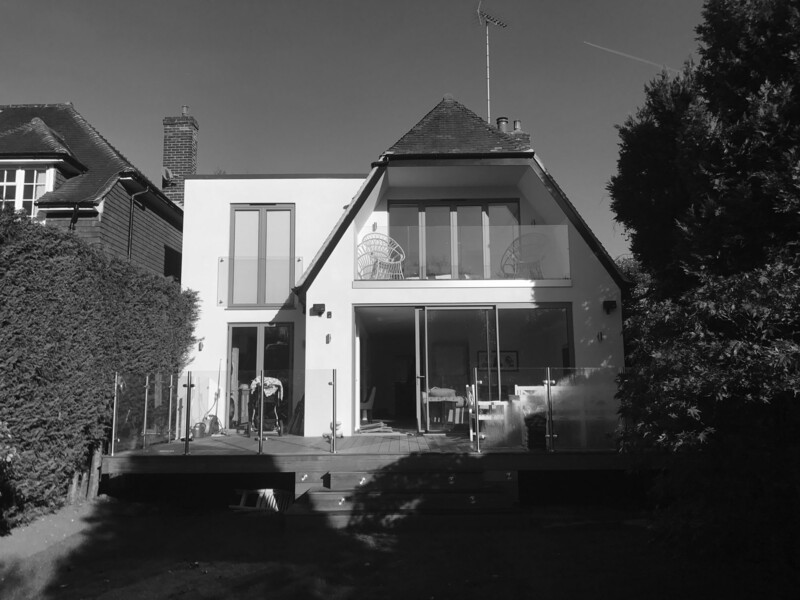 by adding a 2-storey extension to the side of the building and adding full glass & sliding doors to the back whilst introducing a more open feel to the living and dining we are improving the flow & appearance of the building and modernising it’s interiors. the contractor has completed the project & is dealing with his final touches to the building.